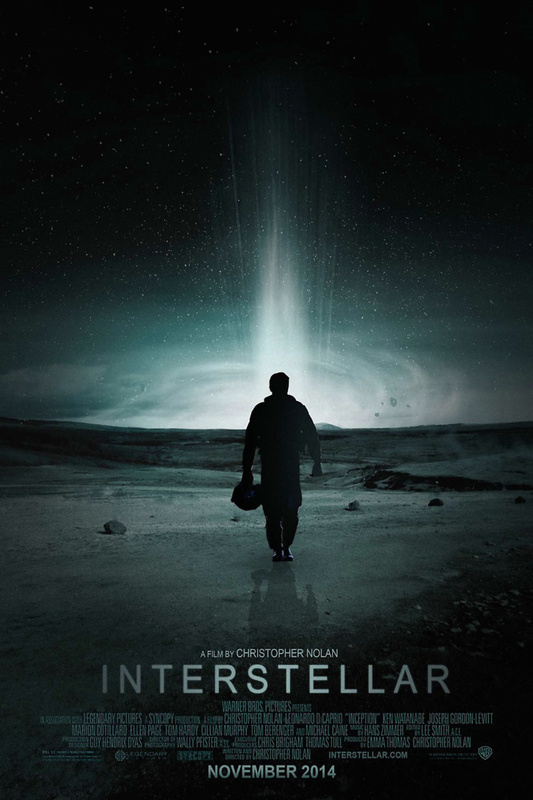 Interstellar DVD and Blu-ray release date was set for March 31, 2015.
Cooper and Brand lead a team of scientists who discover a wormhole, which they believe will allow them to breach the boundaries of the space time contiuum. The two put together a scientific expedition, joined with other explorers and adventurists, to venture beyond the known boundaries of space travel. The goal is to determine if there are other worlds where humans can survive, now that global warming is seriously affecting the survival of the Earth. Anticipating simply easily moving throughout the vast universe, the team is unprepared for what they do encounter, including alternate dimensions, travel throughout time and other life forms far advanced beyond the human race.